We here at ‘the Edge’ have been spreading the word that Nutley Edge is a perfect venue for multiple occasions. Well, there’s the obvious family holiday which we are great for. Whether you’re a couple, family of 4 or your Auntie, Uncle, 2nd cousin twice removed and friends want to join, we have the space to create a village feel with your nearest and dearest. Birthdays, anniversaries and other family functions. Our Old Farmhouse is a great space for entertaining. You can manage your own catering, or we will help you to find a fantastic local caterer. There is also ample outside space with brick built BBQ’s available for guests to use, games area and fire pit. We are gated upon entry and we have CCTV onsite making for that piece of mind with children about. Weddings, if you are looking for a special, yet affordable, venue surrounded by rolling hills and lush forest, then Nutley Edge is the place for you. We can recommend excellent local caterers, can accommodate over 50 guests in our twelve cottages and The Old Farmhouse. We are set up for BBQs, outdoor drinks receptions, games, music and much more. We have a marquee space with incredible vistas. 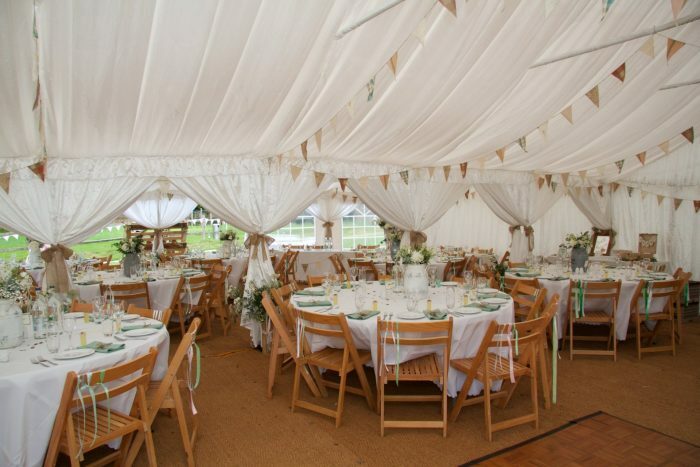 When you hire Nutley Edge for a wedding, all accommodation is included. As a cheeky idea, you could rent the cottages back out to your family and friends…resulting in a return to your wedding fund! Meetings, conferences, team building and seminars are another use for Nutley Edge. Choose from a range of packages which all include use of 52” smart TV with laptop connection, flipchart, jugs of refreshments, space for break-out sessions and a large fully equipped kitchen for catered or self-catering events. We can also work with you to plan special activities – anything from facilitated team-building exercises to building habitats for wildlife. Yoga, workouts, retreats and all things health. Well we have a nature trail, hills, spruce woods and a flat grass area which would come in very handy. The Farmhouse would also be great for small group sessions, catering and socialising! Along with our 12 cottages there would be plenty of options for accommodation too. We have the flexibility for use whether it’s evenings, afternoons, mornings, weekends, weekdays.. the possibilities are endless. So as we have plenty to do nearby whether its nature inspired or a spot of shopping…it completely makes sense to use us for any event or function you may have in mind! Browse our selection of self-catering accommodation.